Meet our talented team of dentists, dental assistants, hygienists and staff. Each of our doctors and team members are caring, hard-working individuals that care deeply about what they do. 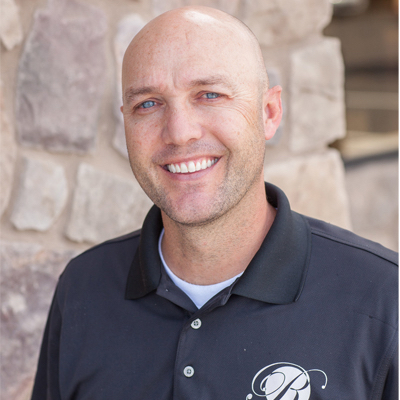 Dr. Brian Roberts grew up on a potato farm in Newdale, Idaho. In addition to farming potatoes, Dr. Roberts raised steers, pigs, and horses. He met his sweetheart Heather in high school and they loved living in Idaho so much, they decided to stay there and attend college at Brigham Young University – Idaho in Rexburg. After college, Dr. Roberts attended dental school in Indiana. After completing his dental training, Dr. Roberts and his wife agreed Arizona was the place to settle. He began his work in the field of dentistry over 11 years ago. 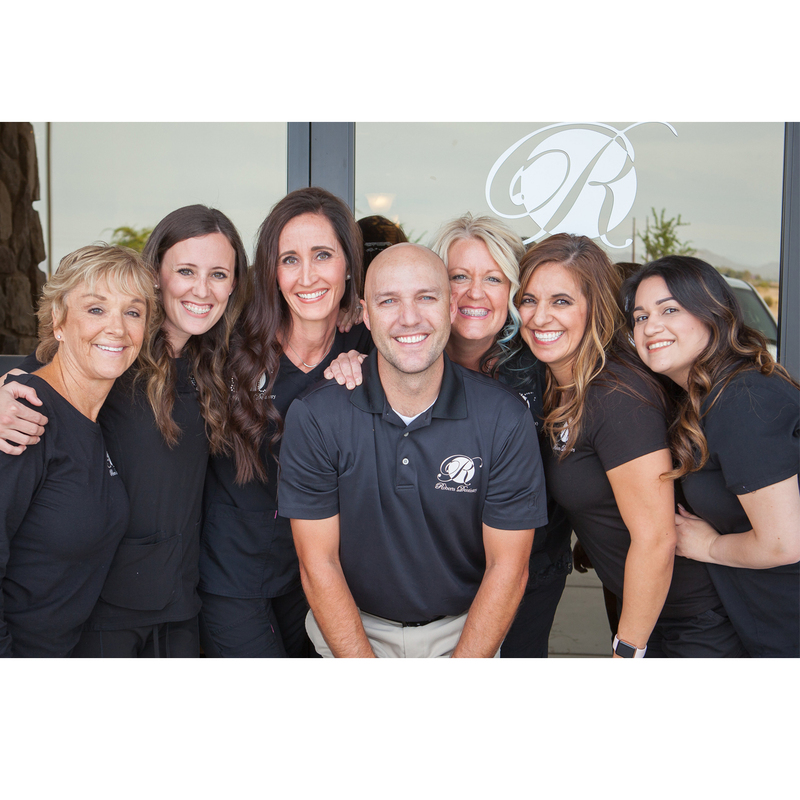 Dr. Roberts is always up for a challenge and enjoys the relationships he has developed with his patients over the years. His patients are like family to him, and he treats each and every smile as such. Whether it’s playing sports, spending time on the lake or family activities, Dr. Roberts and his wife Heather love time spent with their 3 wonderful children. 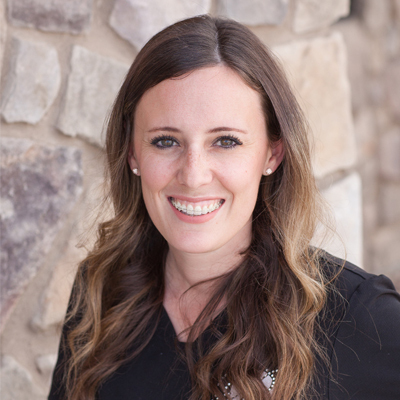 Kasey is new to the Roberts Dentistry Family, but she loves the family-friendly atmosphere. The staff is fun and she enjoys being part of a team so committed to great patient care. Kasey has been a dental hygienist for 2 years and was a dental assistant for 16 years before that. She excels at making patients feel comfortable and easing their anxieties when it comes to their dental health. She loves being able to help others, give them confidence in their smiles and connect with the patients she treats. Kasey is from Lebanon, Oregon. If she wasn’t working as a dental hygienist, she would be a real estate agent. She has spent time working for a real estate investor and managing her own rentals. Kasey’s favorite thing to do in her spare time is spending time with her family. She has 3 children and is married to her high school sweetheart. They love to play sports, spend time outdoors, go camping, boating and entertain family and friends. If Kasey could have any superpower, she would want to have the power to heal others. 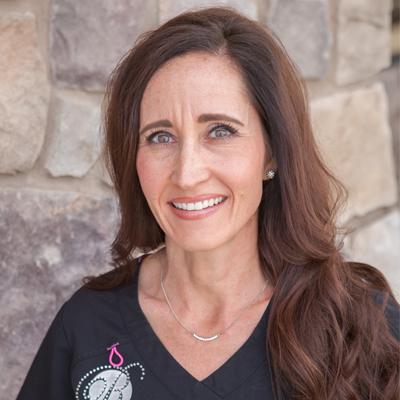 Shawna has been a part of Team Roberts for 5 ½ years and has been a dental hygienist for over 20 years. 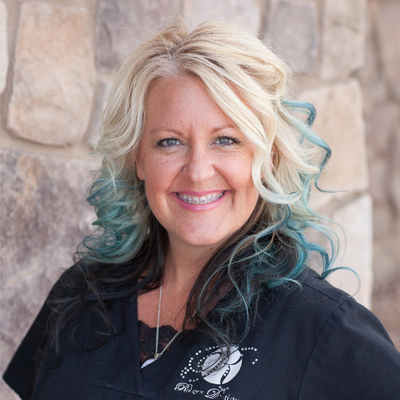 She enjoys building relationships with her patients, she is empathetic and friendly to everyone. Her patients are like family to her. 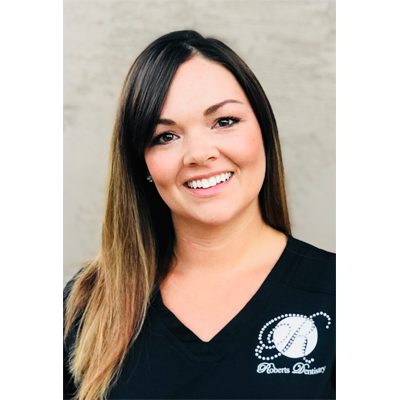 Shawna enjoys creating smiles, educating her patients and creates a trusting, comfortable environment at Roberts Dental. When she isn’t caring for patients, Shawna loves learning new things. If she wasn’t a dental hygienist, she would be a pediatrician. She loves hiking, riding bikes, reading, movies, working with wood and refinishing furniture. If Shawna’s life was a movie, Reese Witherspoon would play her. Rachel has been a dental hygienist at Roberts Dental for the past 4 years. She loves the atmosphere, patients and relationships she has developed during her time here. Rachel’s patients are her friends. She loves educating patients on how to take control of their oral health and helping them achieve the smiles they’ve always wanted. Rachel is fascinated by criminal justice and if she wasn’t a dental hygienist, she would be a private investigator or work in the criminal justice system. She has 3 children and loves being outdoors, camping, traveling, riding bikes and reading. Vacation: She just booked a trip to Europe! If Rachel’s life was a movie, Jennifer Garner would play her. 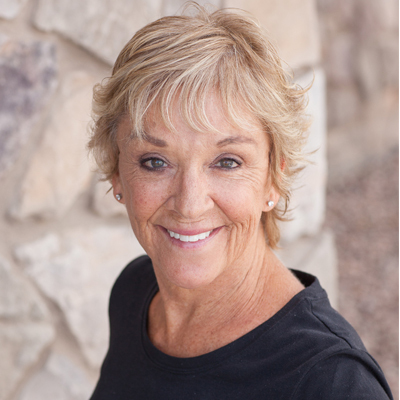 Janet has been a member of the Roberts dental team for 9 years. She excels at showing care and compassion for patients. Janet loves to help people, especially those who are nervous about being at the dentist, and she has just the right touch. If Janet wasn’t working as a dental assistant, you would find her working with animals. Janet was born in New Jersey and lived there until she was 20 years old. Since then, she has lived in Pennsylvania, California, New York, Texas, Arizona, and Mexico. She currently lives in Mexico and spends every weekend there. She loves the beach, white water rafting and collecting seashells. Amara has been a dental assistant at Roberts Dentistry for 2 years. 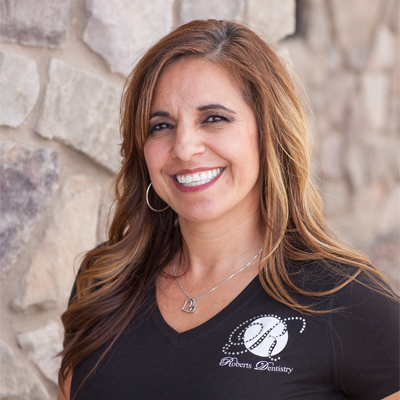 She is a positive, happy, friendly presence at Roberts Dental. Amara enjoys helping to relieve patients’ fears about dental work and helping them achieve beautiful smiles. If Amara’s life was a movie, Emma Watson would play her. April loves being a part of the Roberts Dentistry team. She has worked for Dr. Roberts for over 7 years. 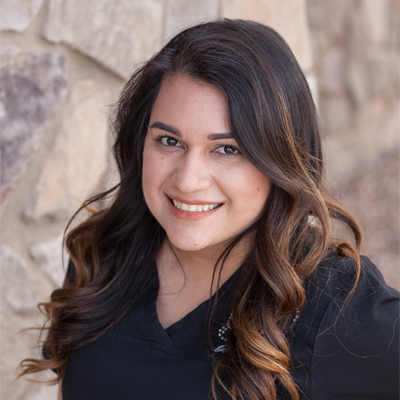 Her favorite part of working at Roberts Dentistry is the relationships she develops with patients. She is outgoing and friendly and makes each patient feel comfortable and welcome. She is very efficient and keeps the office running smoothly. April is from Globe, AZ. If she wasn’t working as an Office Manager, you would probably find her teaching elementary school. She loves exercising, camping, and hiking. If April’s life was a movie, Natalie Portman would play her. Kim is the newest member of the Roberts Dentistry team and she is a great addition. Kim helps each patient to feel comfortable and cared for. She makes sure each person is leaving with a smile on their face. Kim excels at getting clients in promptly and on schedule. Kim was born and raised in California for 10 years before moving to Mexico for 10 years. She loves spending time with her family on the beach and loves to collect mementos from her trips. If Kim’s life was a movie, Mila Kunis would play her.